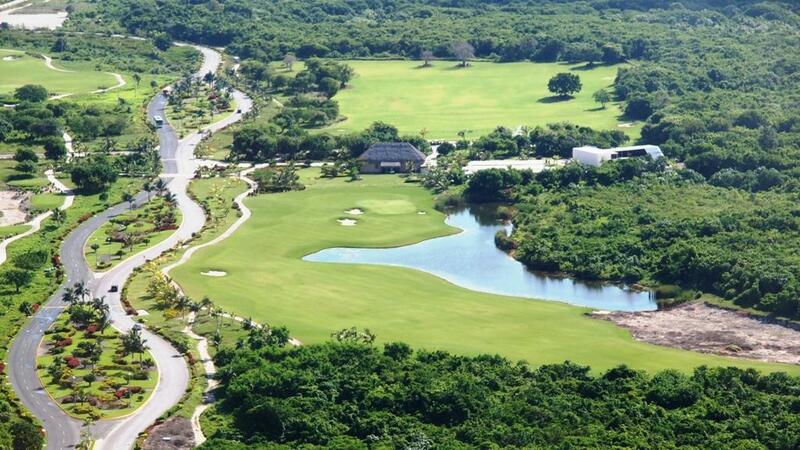 Nicklaus Design with a total of 7,253 yards. 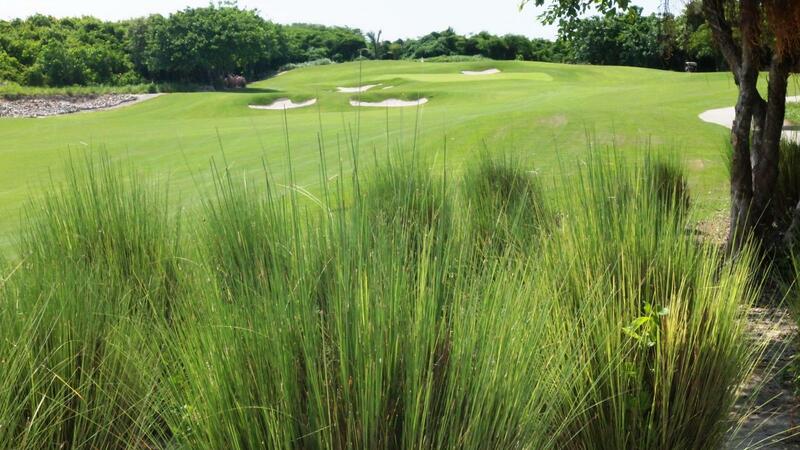 The course features beautiful Platinum Paspalum grass, undulating greens with sufficient surrounding bailout areas, fairways that carve through the Dominican jungle, and strategically designed bunker layouts. 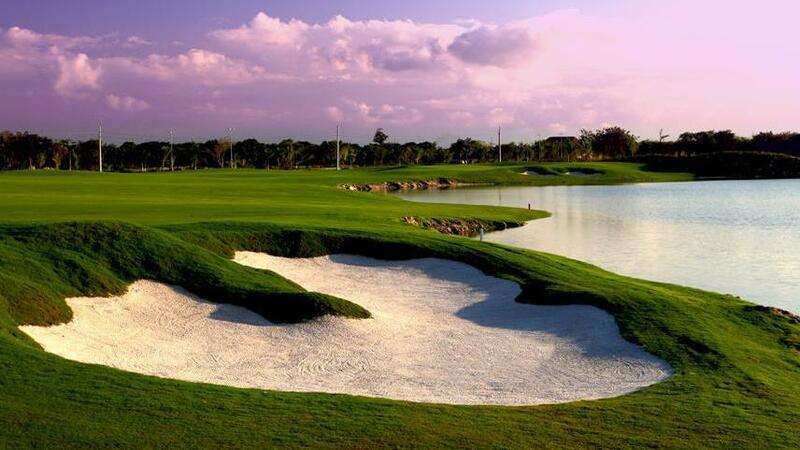 Each hole is distinctive and a unique golf experience. 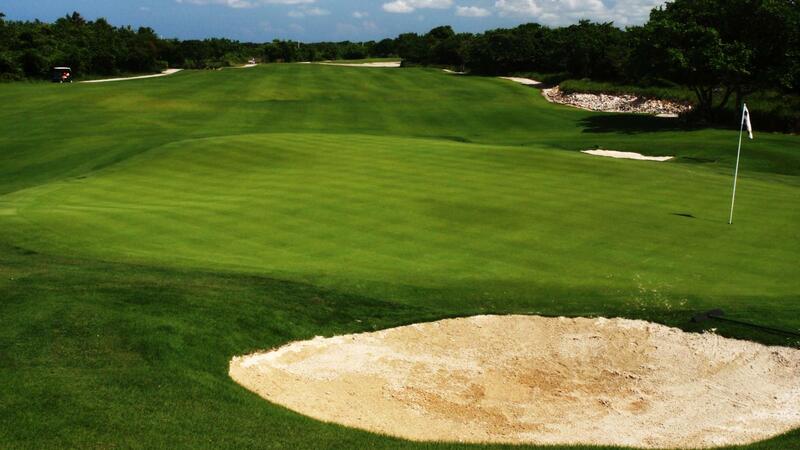 The greens have been skillfully designed and sculpted with various levels and pin placements. 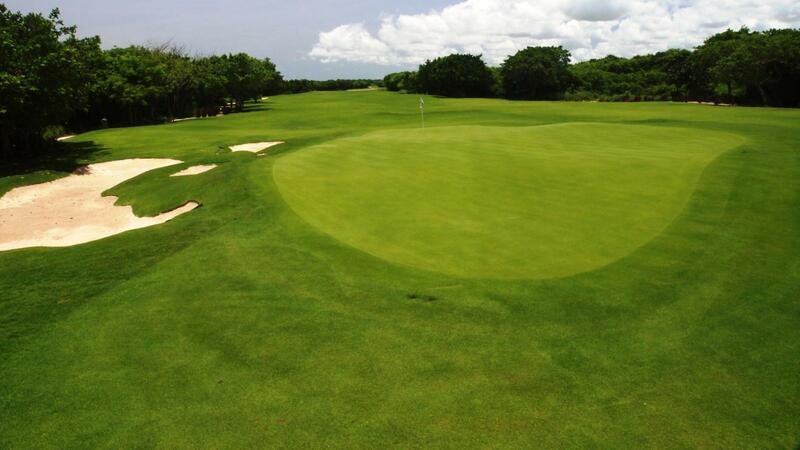 The greens here will certainly put the fun back into putting. As with every Nicklaus Design course, there is a premium on strategy and club selection, and nearby ocean trade winds create an added challenge, making club selection critical. 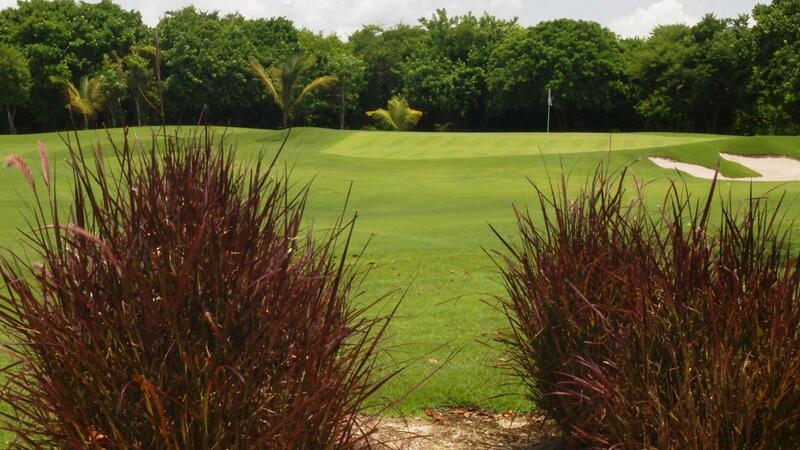 Hard Rock Golf Course was designed to offer an enjoyable and memorable golf experience for golfers of all skill levels. 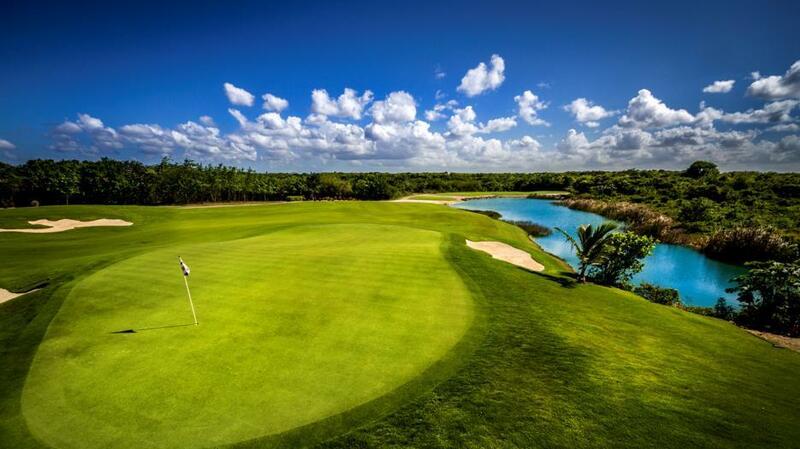 Hard Rock Golf Club is located only a golf cart ride from Hard Rock Hotel & Casino Punta Cana where the perfect all inclusive vacation can be enjoyed by all members of the family. Green fees include transportation from / to Hard Rock Hotel & Casino, driving range, shared carts, food, and premium beverages. Club rentals, shoe rentals, and golf lessons are also available.